“Sometimes you run into people who change your life for the better. Those people are called Bartenders”. Creating a cocktail is as much of an art as it is a science. Each ingredient must perfectly balanced with the next, mixed in just the right manner, and poured into the correct glass with the knowledge and pride that has been in this industry for centuries. Here at Craft Inc. our passion is teaching the most novice enthusiast, to the most experienced cocktailer what it means to make a true cocktail. Schedule a class or an event of your very own! Hire a personal bartender at you next private party! 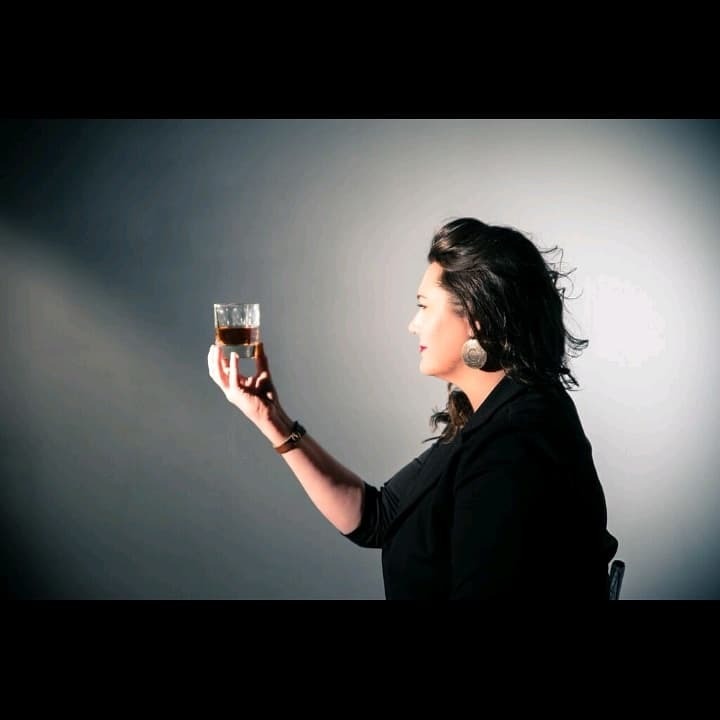 Ready to take the next step in your bar program or your desire to be a bartender? 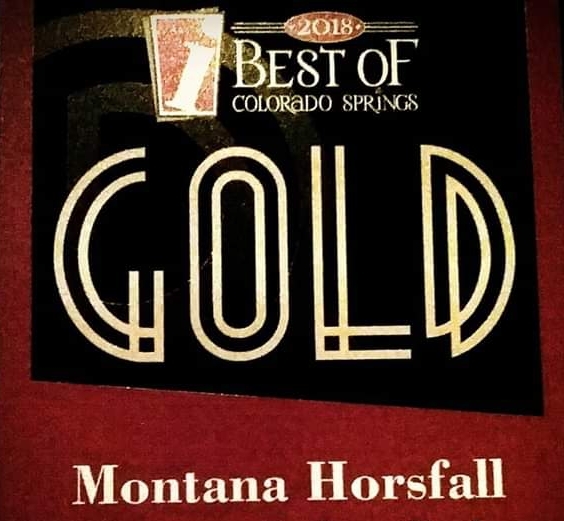 Montana Horsfall is an award winning bartender here to help! You can become a knowledgeable enthusiast, a bartender, or up your game in your restaurant’s bar program!